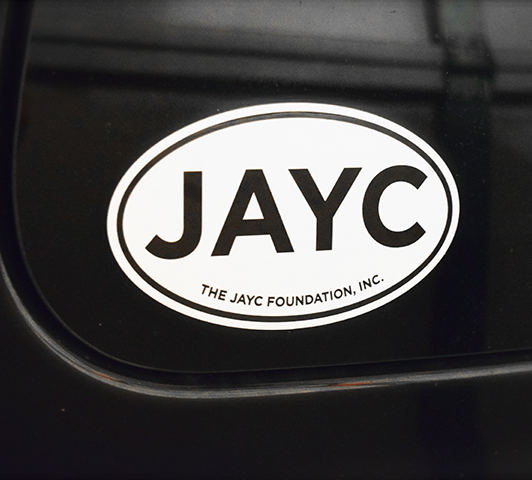 Stickers are available individually or in packs of 2, 5, or 10. Each sticker in the pack is identical. Stickers are oval and are approximately 5" by 3" in size. Premium sticker with UV laminate for outdoor durability and scuff resistance. Can be used indoor or outdoor. Perfect for the bumper of a car.